A nostalgic collection of some of the most well-known and best-loved nursery rhymes, reminding you of their words and exploring their origins and meanings. Everyone has their favourite nursery rhymes, learned when we were so young that we seem always to have known them and their instantly recognizable tunes and rhythms. For many, they were the first verses we heard, the first lines we learned by heart. Much more than simple verses for children, nursery rhymes are interwoven with our earliest memories and are part of our heritage. 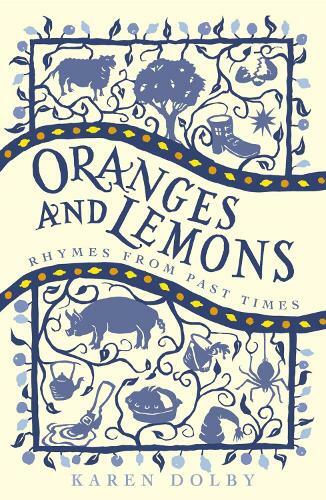 This beautiful collection examines the history of these rhymes, looking at how they have evolved through the centuries, and the controversies surrounding their origins.